I am not by nature a disciplined person. I am untidy, sometimes forgetful and quite often indulgent. One of the things I have had to learn is discipline. I have learnt how to discipline myself is so many ways, but most often just one thing at a time. I can eat two squares of chocolate and leave the rest of the bar. I walk most days, even in the drizzling rain and wind. I also only drink coffee when I go out, and never more than 4 cups a month. These are small victories, but small victories I find add up. 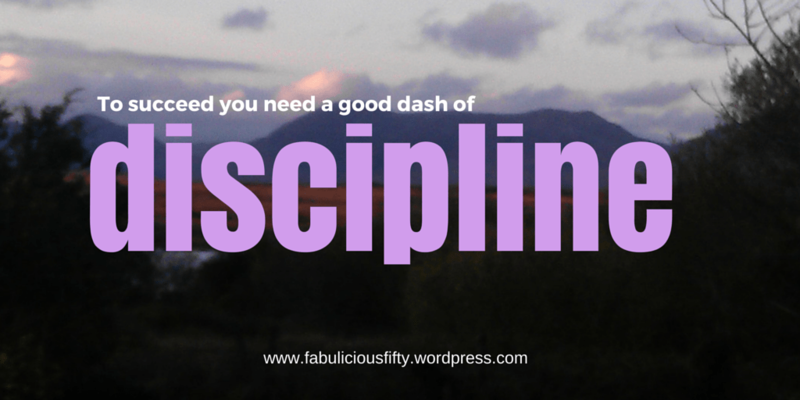 There is not question in my mind – discipline is the key to getting healthier and happier. I still have a very long way to go, but I know that discipline will help get me there. I hope you enjoy my Wednesday quote this week. Too often I get bogged down with the setting goals and tasks. I am very goal orientated and I am constantly setting myself short term goals and organising (and sometimes over organising) my life. Short terms goals are good and it means that things get done, but sometimes I feel I just want to stop and dream. 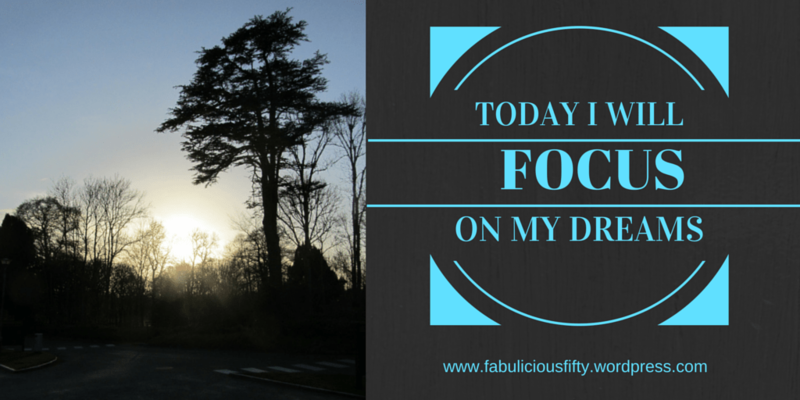 So today I will focus on my dreams – those things that seem so far out of reach. Since I was a little girl I have wanted to write a book. That is a dream that I would love to become reality. I am sure there are other dreams too, so today I will let my mind soar and believe that anything at all is possible. A new series on my little blog. A quotation every Wednesday. A combination of my love of photography and my love of words. Take the path that challenges you. There are days when I just want things to be easy, but I know that I need challenges to grow. When I do take the path that challenges me, be it on my fitness journey, or my career, or just my life’s journey, it is always worth it. That sense of achievement knowing that I have challenged myself and overcome. Happy Wednesday and thanks for stopping by.